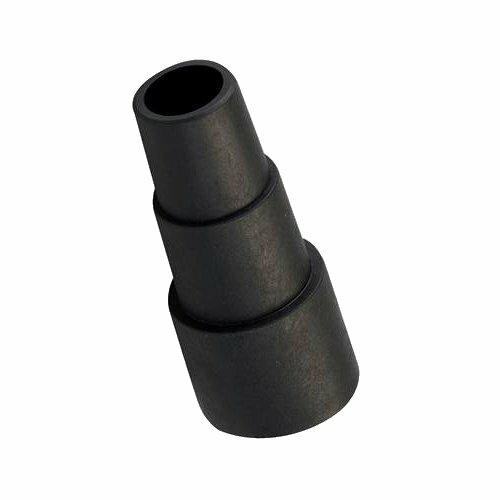 Brand New Dust Port Adaptor Durable PVC. 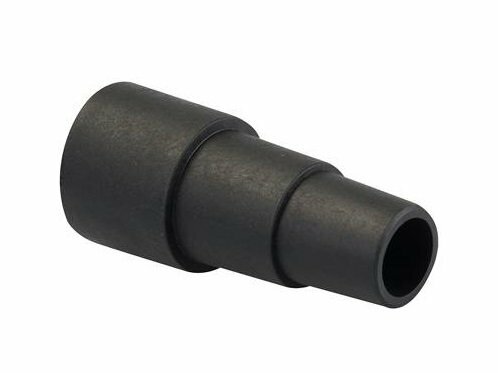 Adapts all Triton power tool dust extraction ports to fit standard vacuum hoses. Tapered 2-step design. Can be cut to size.